Here is what some of our customers have said about us at the Rathcroghan Visitor Centre. 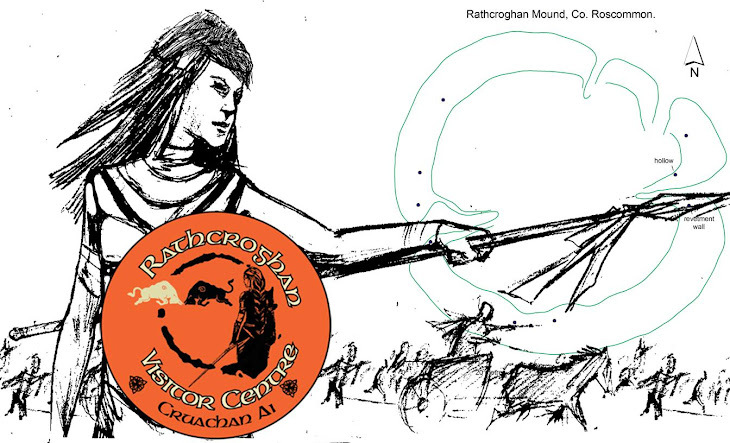 Please Visit Rathcroghan Royal Site on Trip Advisor to add your comments, we greatly appreciate the feedback! And a huge thanks to all our reviewers so far. the guided tour and history lesson on the area was not only very informative but also given at a pace that made it very understandable left you with the disire to now more. Every time I travel to the west of Ireland I make sure to stop by this wonderfully exciting and engaging establishment. 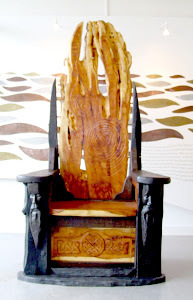 If you are a fan of archeology, mythology, history or just in search of a "neat find," Rathcroghan Royal Site is something you need to visit if you are anywhere near Roscommon. I've always timed it just right to have a personal guided tour of the museum and each time I visit there is some new display or some interesting new archaeological find that has just been unearthed. One visit there was a team of archeology students working on the stone mound behind the museum and you could take a peek into a live dig! Don't miss the wonderfully sourced bookshop and gift store either! You will find the most unique reading materials and gifts. The cafe also serves some delicious foods (great soup!) and often there are local artist's works hanging on the walls for sale. As you leave (if on the N5), don't forget to keep your eyes peeled on the roadside--there are about 3-5 ringforts right off the road. This really is a hidden historical gem in the west. I came to the centre in search of information about the megalithic sites in the area. What I found was both wondrous and informative. I loved the video show, the excavation information on the mounds, the helpful staff, and the respectful exhibits. A special word goes out for the cafe. The young chef was so nice, and the food was astonishingly good. Such good service, good price, and incredibly well prepared food. I would recommend anyone in the area stopping off to discover this gem of a centre. Add a tasteful gift shop and a decent bookshop into the bargain and you have the full package here at Cruachan Ai. I just got back from a conference organised by the staff here and I thoroughly enjoyed it. The staff were well organised and helpful, the food in the cafe was lovely, and the site tours were well worth the visit. Got absolutely covered in mud. Unfortunately I didn't get time to look at the exhibition in the centre so maybe one day I will be back for a better look.